Building robots is a skill, and one that Russia’s Ministry of Defense wants more Russians to have. 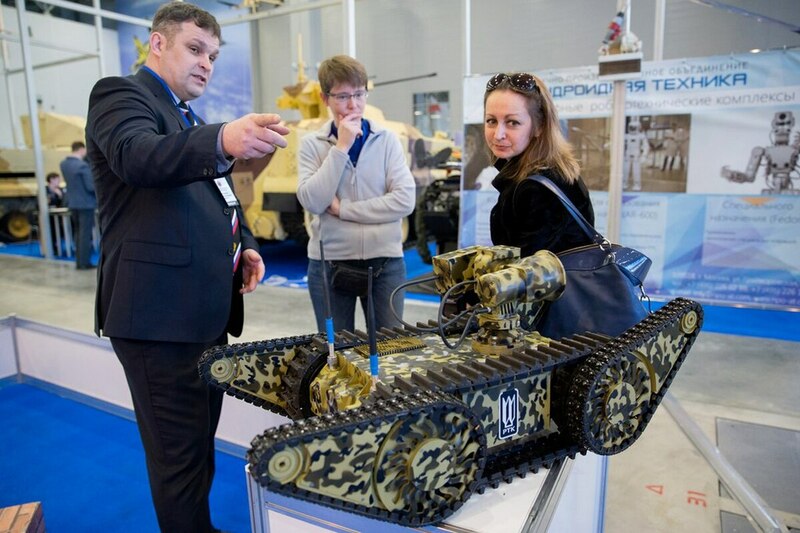 To that end, the Russian newspaper Izvestia reported Aug. 3 that the Ministry of Defense had completed work on a federal educational standard for “Robotics for Military and Special Purposes,” teaching students at both civilian and military universities how to design new robots. This includes, at the military institutions, robots designed for combat. Learning the technical skills first-hand, before entering the military, will enable the cadets who become officers to better explain to industry what, exactly, they need out of their unmanned machines. Russia is already running student competitions for military robot design, so injecting the universities and military institutions with more designers and more support for robotics could be a virtuous cycle, training some of the future officer corps in how to handle and design robots while at the same time reaping the benefits of new robot designs. 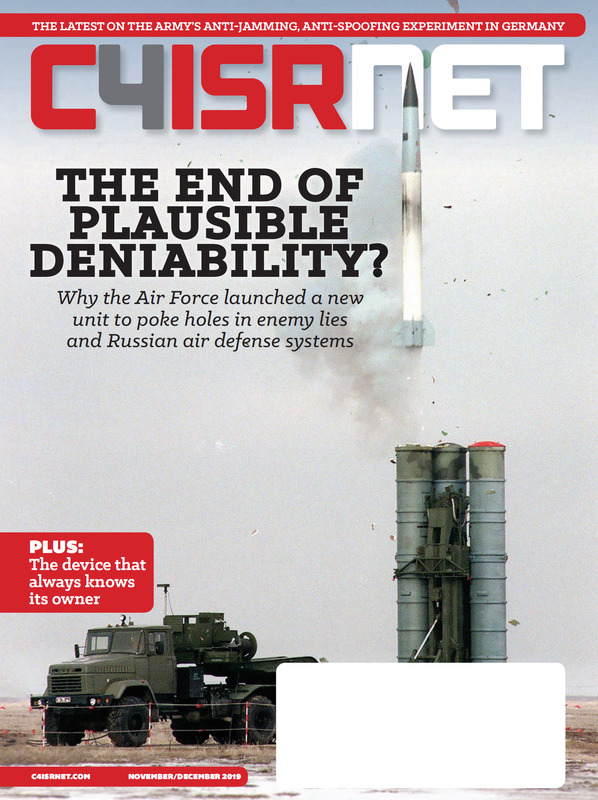 “Russians are thinking that by better educating their future unmanned systems operators, they can build a more productive and eventually more successful relationship with the rising unmanned defense sector,” says Bendett. The shape of robot enable war is only just being determined, and remotely controlled or autonomous machines are likely to have a much greater place on the battlefields of tomorrow than they do today. Building an industrial base and an educated workforce to design, troubleshoot, and field those robots is one way to future-proof a military, and it seems Russia is ready to invest in that work.